Merry Christmas everyone! 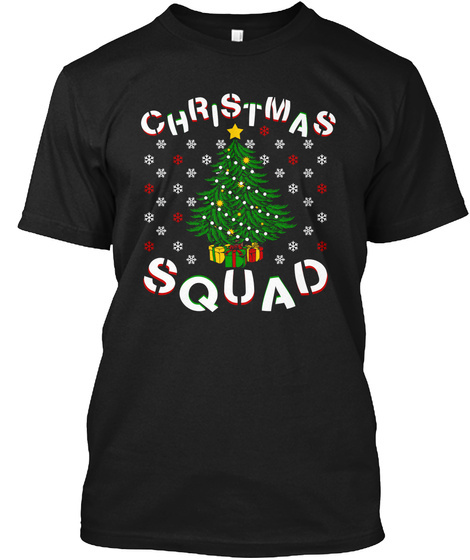 Celebrate the Christmas with this awesome christmas themed graphic shirt! Perfect gift for your friends and family too! Have a merry Christmas! Wear this shirt! 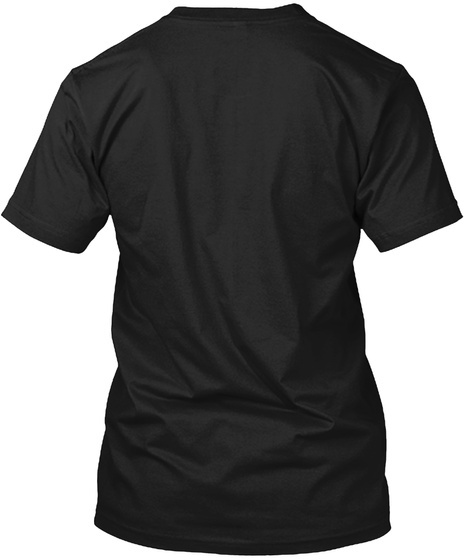 This graphic tee makes the best gift idea for you or a friend. Give them a very funny t shirt, it is something they will wear all year. In the market for a cute graphic tee? Then look no further. We pride ourselves in designing some of the best products!